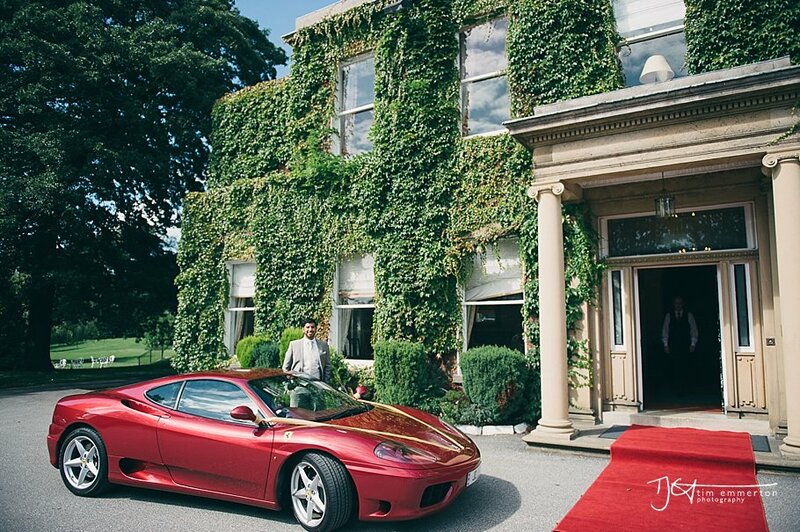 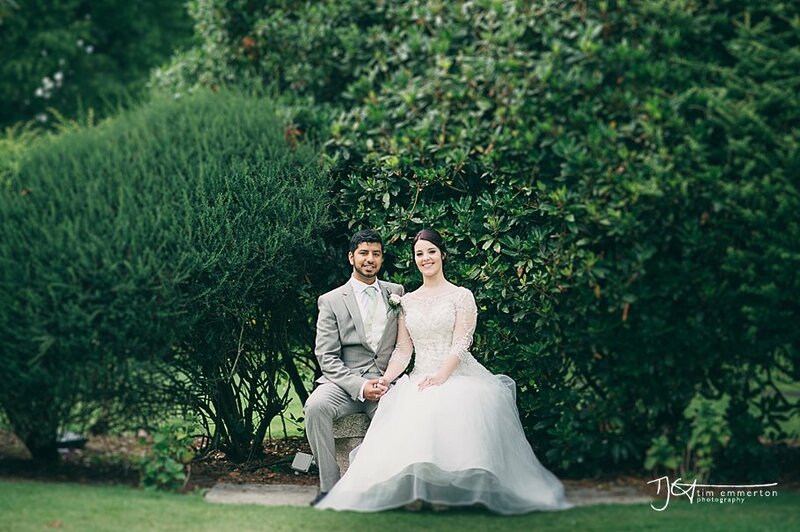 After an awful weekend of weather, the sun shone brightly on Hazel and Sho's wedding day at Farington Lodge in Leyland, Lancashire. 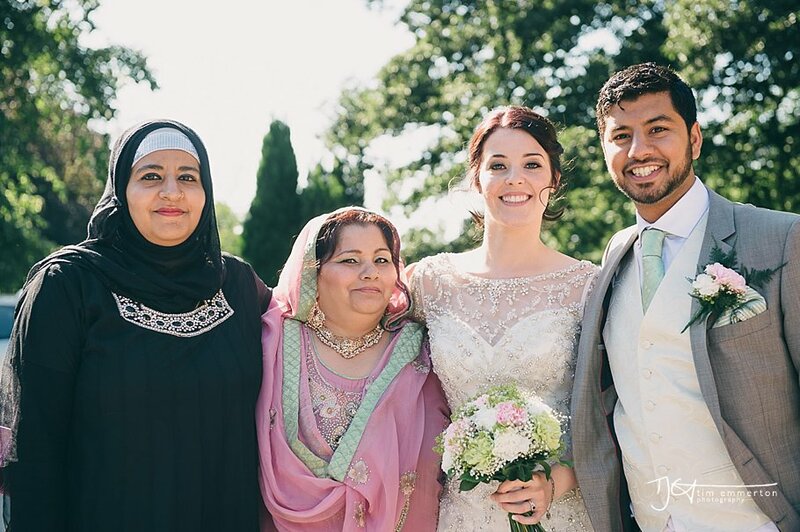 Although I've been a wedding photographer for quite some time I still think that theres nothing more fabulous than, not just two people getting married but two cultures coming together too. 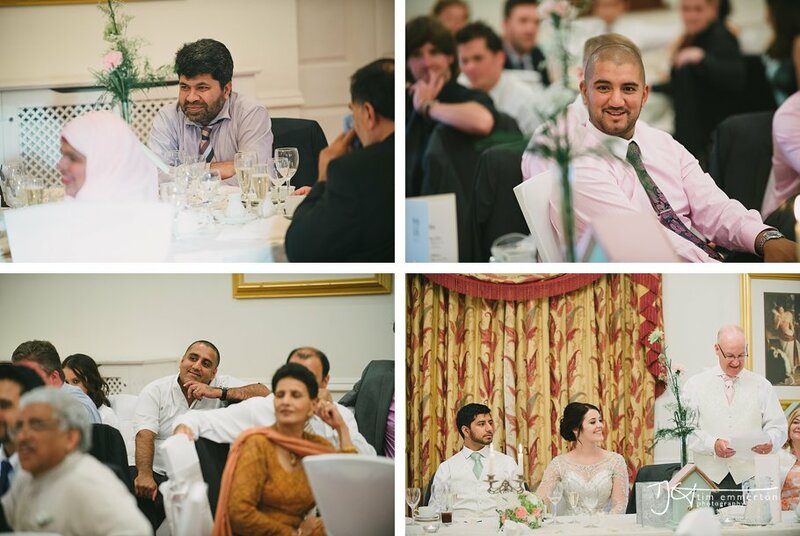 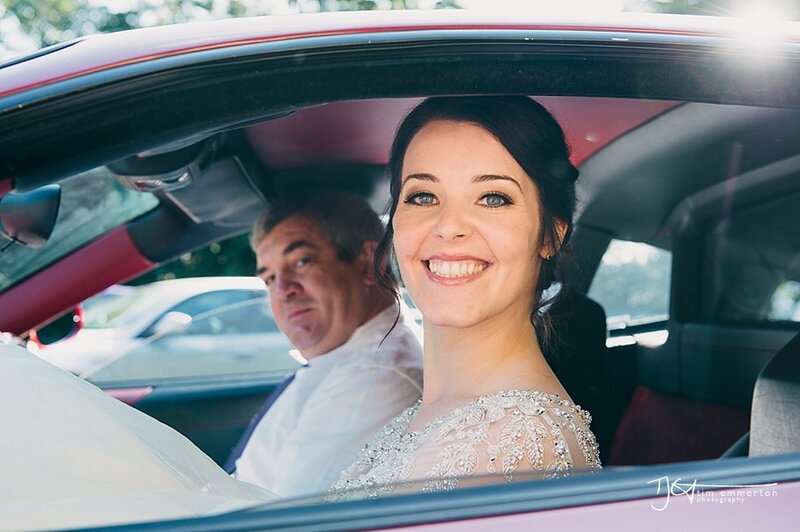 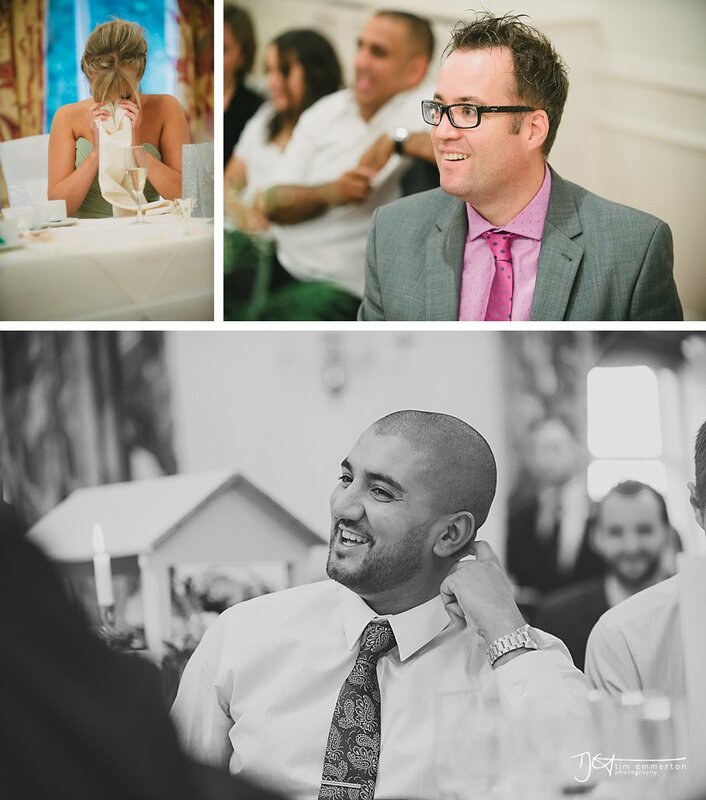 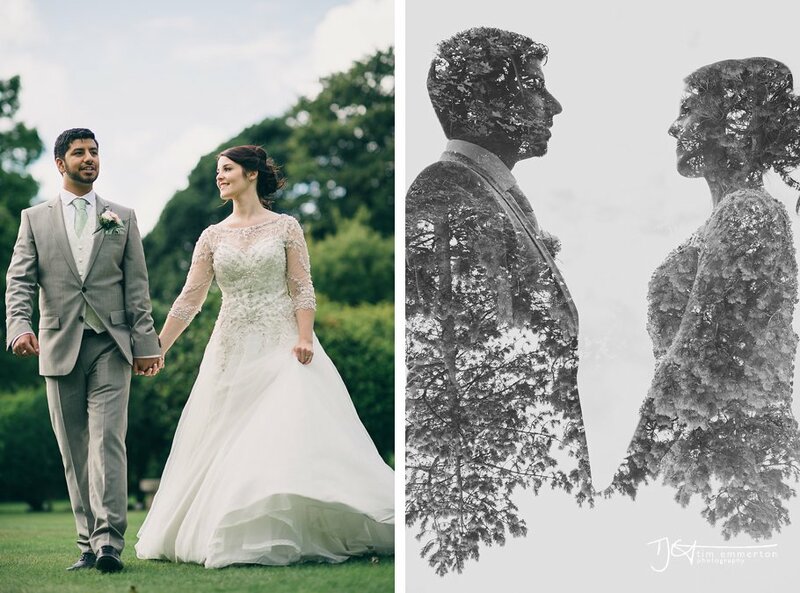 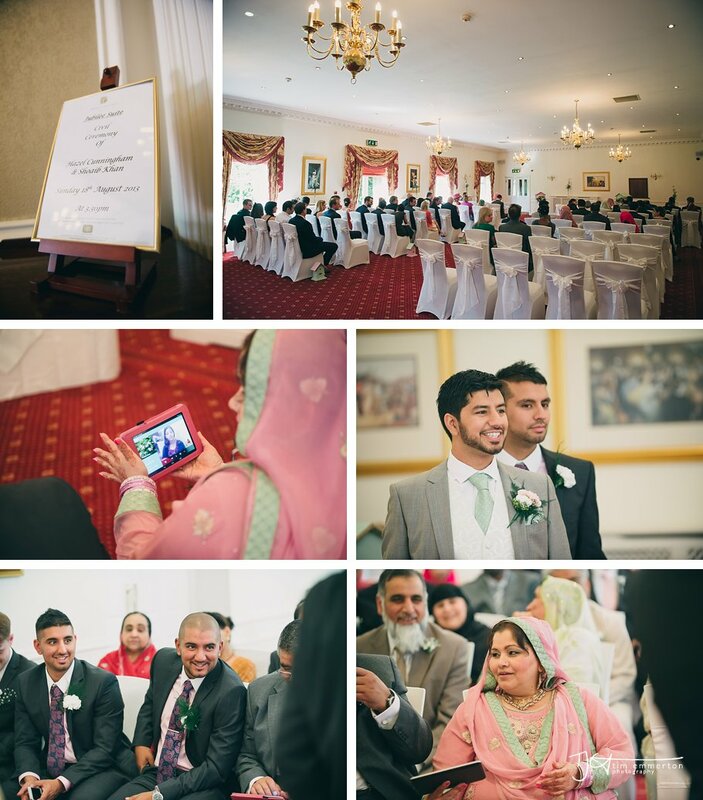 Hazel had the most amazing dress, elegant and sparkly and Sho chose a fabulous Armarni suit for his grooms attire with a pistachio coloured tie to match the bridesmaids gowns. 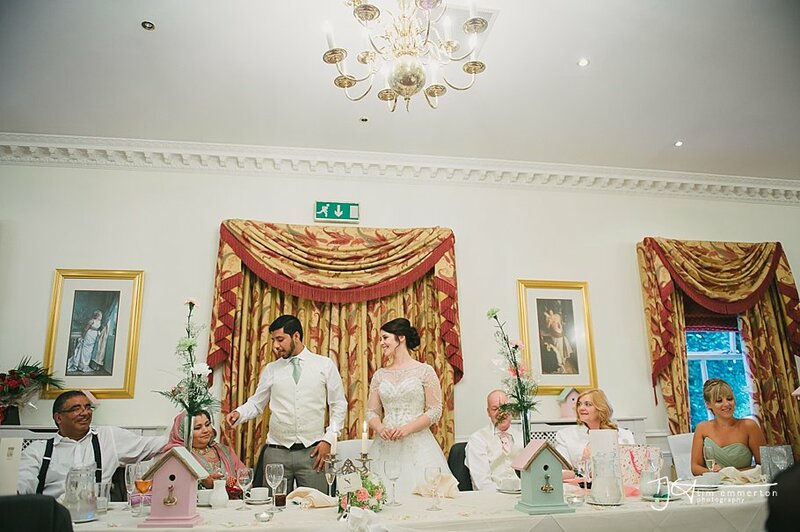 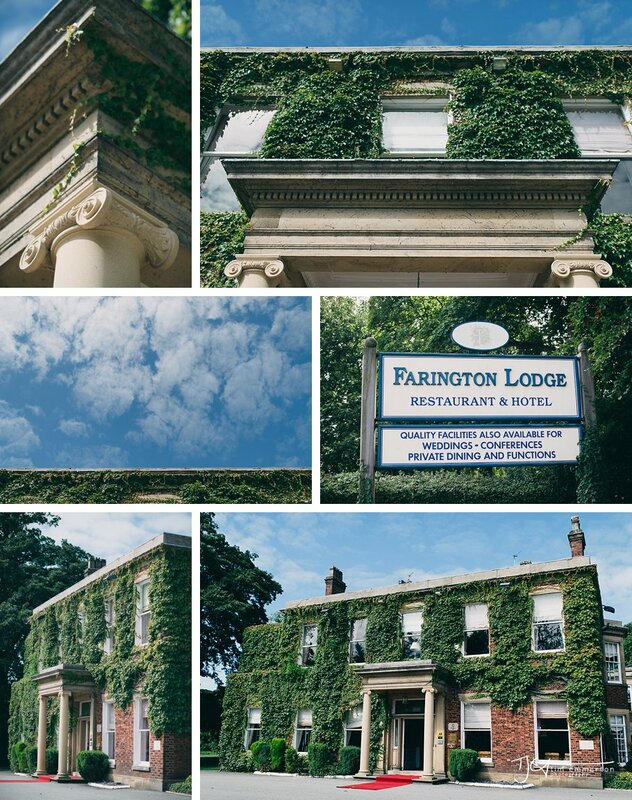 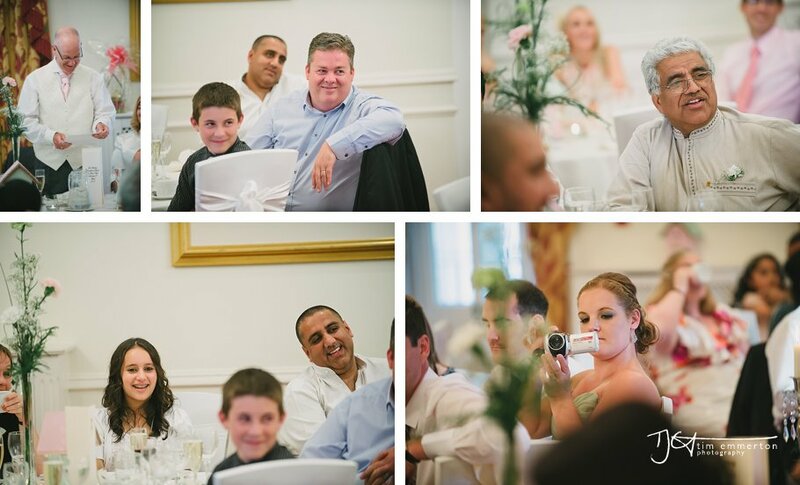 Farington Lodge is a great venue and Hazel and Sho's civil ceremony was decorated with vintage colours greens and pink and hand made bird boxes (made by Hazels Dad), trimmed with real Hazel wood and the significance of it became a very apparent during the speeches too! 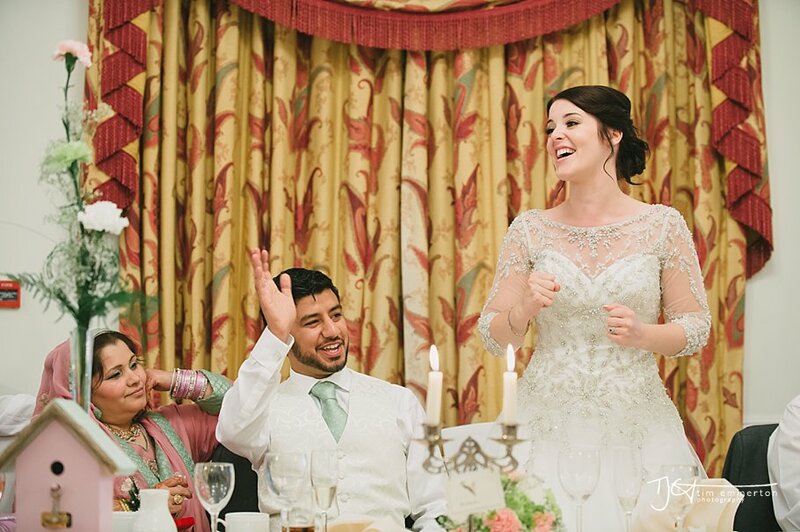 On a final note, Hazel and Sho are quite the characters and love pulling funny faces .... you'll see! 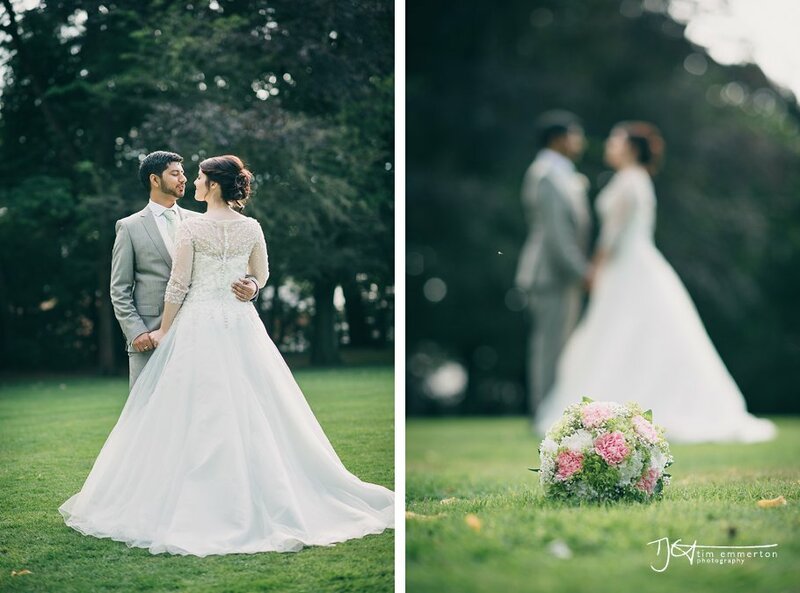 Anyway, I wish them both the very best and have the most amazing married lives together!